We’re now on Twitter! 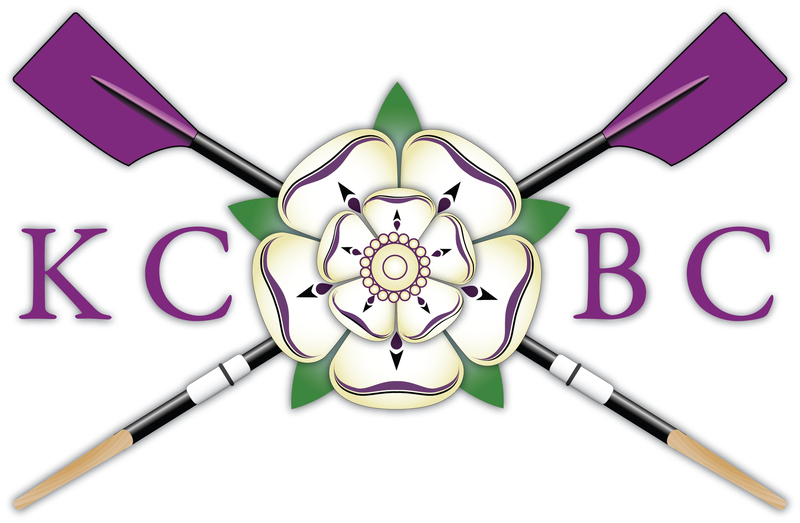 Follow us (@kingsboatclub) to get all of the latest KCBC news, including details of upcoming races and results. 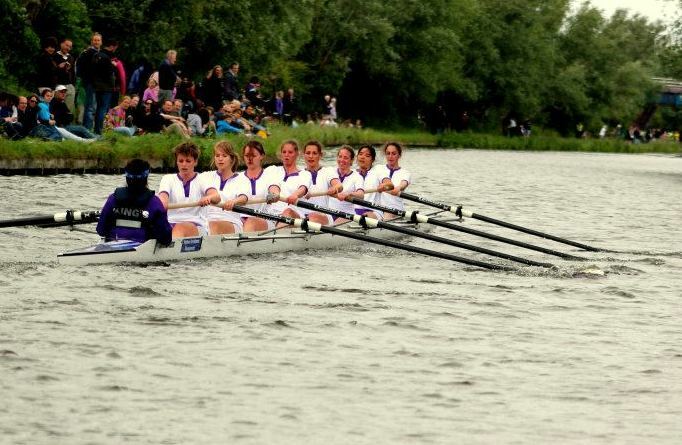 The King’s men made a strong start to the season yesterday, recording the second fastest time for a college boat in the Cambridge Autumn Head. After a comfortable wind-up off the start, the crew held a solid 33 to 34 strokes per minute the full length of the 2600-metre course. 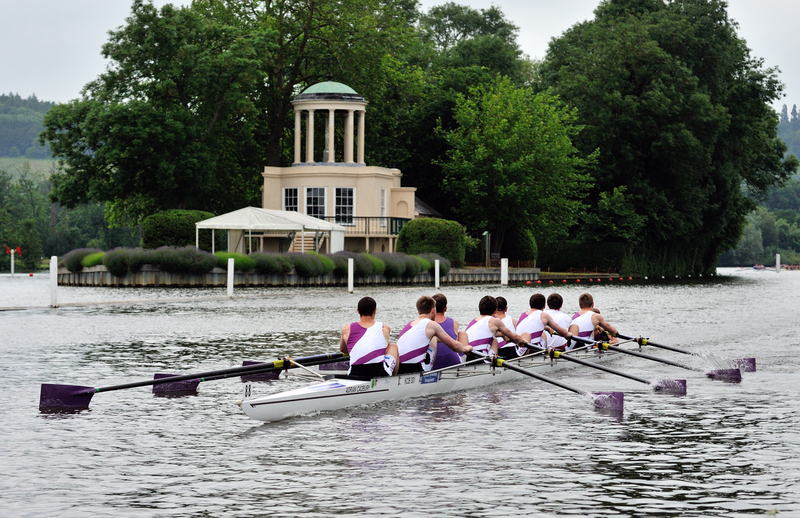 The men achieved a few explosive lifts out of the corners, which, coupled with a good racing line, saw them to the finish line only one second behind the boys from Queens’. While some technical precision was lost in the last few hundred metres, the level of commitment never wavered. The crew looks forward to building on this early success in the coming weeks. M1: [Cox] Kat Ailes, [Bow] Chris Lynch,  George Stagg,  Harry Frankish,  Adam Bristow,  Patrick Goodbourn,  Paul Thomas,  Cornelius Halladay-Garrett, [Stroke] Andrew Viquerat.